Bluewater Performance is proud to announce that we are now offering a 3 year / 36,000 mile Nationwide Warranty through TECHNET. As a TECHNET Professional Automotive Service center, we are committed to providing superior service to our customers and their vehicles. We stand behind everything we do with a Nationwide Warranty, supported by a network of independent repair shops across North America. 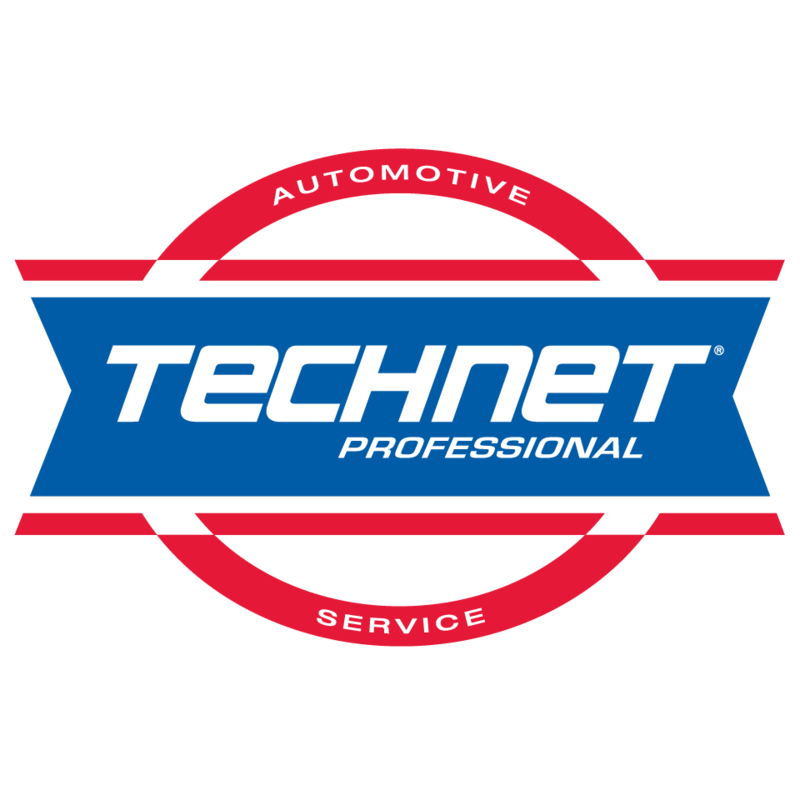 In the fall of 1997, TECHNET Professional Automotive Service® was established to provide independently owned service centers the technical solutions, ongoing training, marketing tools, and business resources needed to advance their service centers, allowing them to service more motorists and grow their brand in their own communities. Today, TECHNET Professional Automotive Service has grown into the TECHNET Nation, an extensive network of more than 9,600 Member shops across North America. TECHNET shops provide customers with dependable service backed by a Nationwide Warranty for at least 24 months/24,000 miles, a Road Hazard Tire Protection Plan, a Roadside Assistance Program, and much more. Bluewater is proud to offer beyond the standard 24 Month/24,000 Mile Warranty with the 36 Month/36,000 Mile Warranty. For more information about TECHNET and all their services, please feel free to email us at sales@bwperformance.com or submit a question on our Contact Us page. OEM parts still carry a 1 year/12,000 mile warranty and aftermarket parts carry no warranty unless the original manufacturer provides one. Flat tire, lost keys, empty gas tank, dead battery, or need a tow? We've made it easy for you to receive help anytime, day or night, with the Roadside Assistance Program. TECHNET Professional Automotive Service centers offer roadside assistance reimbursement with your qualifying service. The Program benefit is limited to the reimbursement of two (2) qualifying roadside assistance incidents within a 365-day period per covered vehicle. Maximum reimbursement amount is seventy-five ($75.00) dollars per eligible incident. To be eligible for this coverage, all you need is an invoice for at least in $25 in service from a TECHNET Professional location. Covered services include towing, lock-out assistance, flat tire assistance, fluid delivery, and battery jump start. In order to receive the fastest service possible, contact the service provider of your choice. You may be required to have a credit card available for use when calling the Roadside Assistance Dispatcher. *TECHNET Professional Automotive Service does not endorse any specific roadside assistance service provider. You, the consumer, are responsible for negotiating any and all fees with the service provider prior to accepting service. It makes sense to purchase a Road Hazard Tire Protection plan from a participating TECHNET Professional shop because tire manufacturers do not cover things like punctures or bruises incurred during normal travel. For additional protection, add this plan to any eligible new tire purchase and installation to receive coverage nationwide for up to 3 years against common road hazard events. -During the first 12 months, coverage includes flat tire changing assistance up to $75 and flat tire repair up to $25 per incident. If you are more than 25 miles from the original dealer, you must contact the Warranty Administrator at 866-588-0728 prior to any warranty repair work being performed. You will be directed to the nearest participating service center location. If there are no participating locations in your area, you may take your vehicle to a non-participating service center in your area.